Zan is a documentary about the last of the Okinawan Dugong and the people who strive to protect them, located in the outstandingly beautiful and bio diverse Henoko, Oura bay, the Dugong is facing its last stand, its feeding grounds are threatened by the construction of a US Marine base. This film follows imageMILL’s Yu Kisami as he brings us on a journey of discovery, aided by NGO NACJS we meet the people who are working tirelessly to protect this beautiful part of the world, a natural heritage for Japan. Since 1996 the Japanese government has approved a plan for the relocation of the aging Futenma base to Henoko. This would involve the landfilling of a large area of the Henoko coast, which happens to be a critically important feeding ground for the last of the Okinawan dugong. A combination of natural conditions, coral reefs, mangrove, rivers, and tidal land in the area has created a rich bio-diversity, which is ideal for the growth of seagrass, the natural diet for the very fussy eating Dugong. For more than 20 years, local people, researchers, and NGOs who oppose the plan have tirelessly and passionately protested to preserve this ocean and nature. In recent years, the Japanese government have aggressively proceeded with the plan, conducting inspections and preparing for construction, resulting in severe clashes and conflicts between protesters and riot polices at the site. 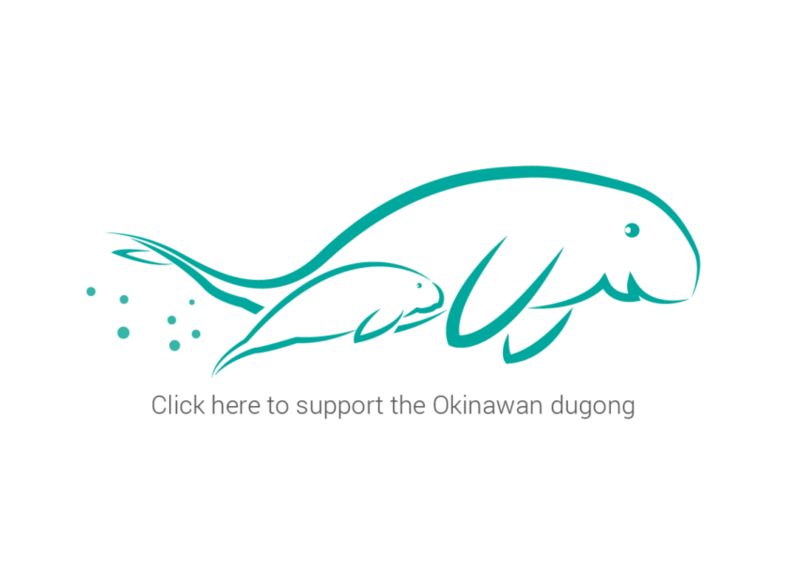 Join us and help save the Japanese dugong. "There used to be many dugongs, but currently only three dugongs are officially confirmed." "The combination of rivers, mangrove, and ocean creates coral reef with rich biological diversity." "The locals have been forced to live with the construction plan for nearly 20 years. The Japanese government has intentionally shaped Okinawa to where it became dependent on the U.S. base." "After humans leave the beach and the sun goes down, it will be the dugongs' time." "If the Japanese government does not stop the destruction of the ocean where the dugong lives. It must be up to us." "There is a cycle in nature that when damage occurs, it can recover over and over again. When humans destroy the environment, it cannot be recovered." imageMILL is a new-age branding agency, evolved from deep experience in traditional media, we craft images for some the worlds biggest (and smallest) brands in the world. Our passion and focus is on being a catalyst for change in brand and corporate structures to become more sustainable and do good in local and global communities. Corporate and social responsibility CSR was a great start to getting companies to shift their attention, but we need to move towards models such as social business, making sustainability and ethics the core of our products or business. © 2017 imageMILL. All Rights Reserved.